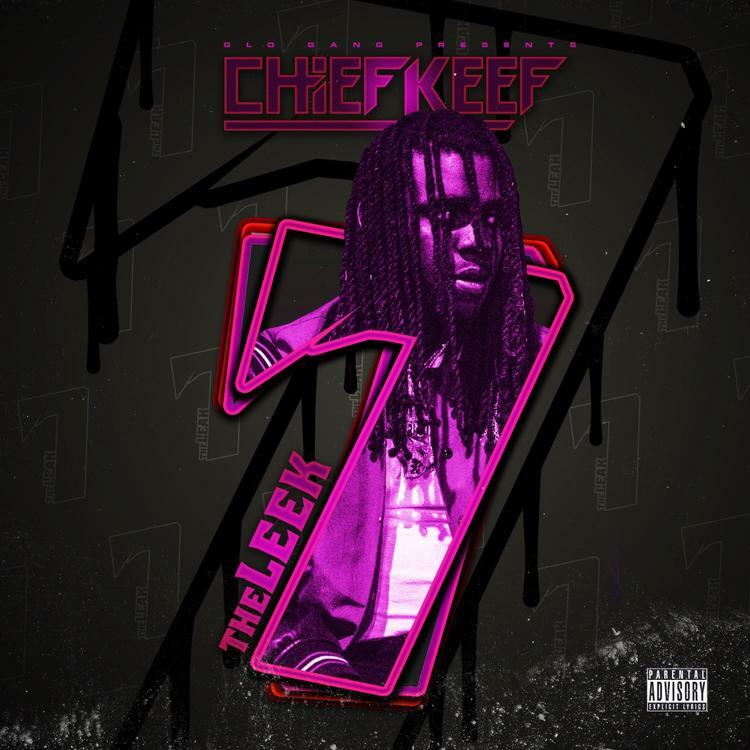 On Thursday (January 17), Chief Keef announced that he would be dropping the seventh installment in his The Leek series. He warned his fans that they should be "High As F*ck" while bumping the new project, which arrived as promised just a few hours later. The Leek 6 just touched down a month ago, but Keef wasted no time blessing the streets with The Leek 7. Gucci Mane is the sole feature on the new project, allowing Keef to mob out solo throughout twelve tracks.